The gold market is not a traditional mineral commodity market where one is able, under certain assumptions and limitations, to analyze supply/demand relationships and to make reasonable forecasts regarding future prices and absorption rates for a selected metal. While fundamentals play a role gold is most often valued in terms of an investment instrument or other intangibles including its attraction as a “safe haven”, especially at times of global economic upheaval. Primary gold producers, mining companies, add just a couple of percent of gold to the overall accumulated gold inventory annually, and thus can barely predict, not to say control or influence gold prices. In the light of highly volatile gold market, established and soon-to-be miners have to have superb assets and, what is equally essential, excellent understanding of industry and “guts”, to make a final investment decision and to commission construction of new mines. Mines with production costs in the first quartile on the cost curve are going to have a good safety margin against even considerable fluctuations in commodity prices. While it is possible to calculate production costs for mines at steady state full-scale production, cash costs math for those under construction and commissioning mines is not an easy task and we should have an alternative indicator for comparison, which could be the average grade of metal in ore.
Lower ore grades have significant impact on production costs. According to GFMS 2013 Gold Survey, the largest increase in cash cost for the top gold miners in the world in the last years was due to the decline in gold grades. Thus, under otherwise equal conditions, a lower grade usually means a higher production cost making high-grade gold deposits a crucial consideration for all types of investors in mining. This analysis covers those under construction and commissioning gold operations throughout the world that are separate reporting units and which have recent reserves evaluation figures disclosed by the owners/operators. Data retrieved from the IntelligenceMine database, which provides researchers, investors and suppliers with up to date global mining market intelligence – mining and mineral exploration company reports; mine, project and processing facility reports; securities filings; an interactive mapper and much more. Learn more about IntelligenceMine. Why only reserves have taken into account? This is because the mineral reserve is the part of mineral resource that has demonstrated economic viability in current market conditions. While some gold producers are rushing to commission new mines a long before gold reserves are calculated, they usually disclaim that this is a very risky undertaking and the feasibility of this kind of project is not guaranteed. Therefore, ore reserves are way less speculative than ore resources and relatively precisely reflect changes in economic “robustness” of the project. For more accurate basis of comparison, gold operations have been split into underground and open-pit, since these mining methods utilize different techniques/equipment and it does make sense to identify “the best in the breed” gold operations within one mining category, first. Here is the list of the world’s highest grade “rookie” gold mines, ranked according to gold concentration in reserves, based on available data. *Mines with identical gold grades ranked further by the volume of gold contained in reserves. **For illustrative purposes only. 1. 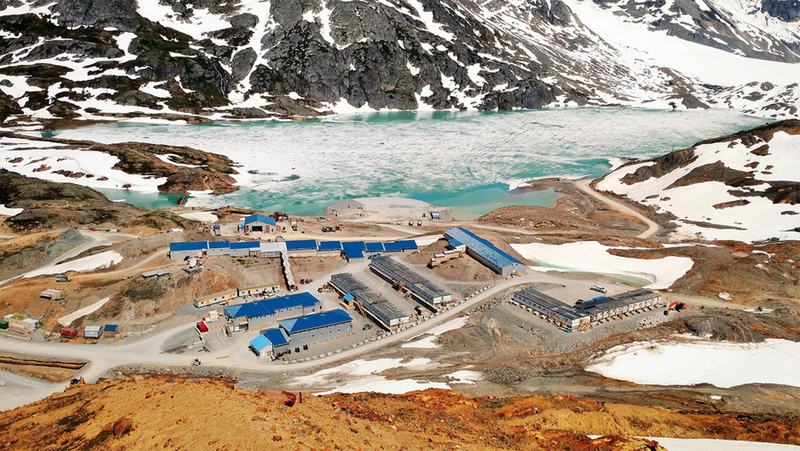 With 14.1 g/t of gold in reserves, the Brucejack mine, owned by Pretium and located in British Columbia, Canada, is believed to be the highest grade underground “new” gold mine. This gigantic mine is currently under construction, and commercial production is targeted for 2017. Activities are currently focused on bulk earth works, including the pads for the permanent camp and mill building, in preparation for facilities construction in the spring of 2016. 2. With 11.8 g/t of gold in reserves, the Yaramoko mine, owned by Roxgold and located in the Province of Balé in southwestern Burkina Faso, is the second-highest grade underground “new” gold mine. Mine development is well advanced and continues to make good progress ahead of start-up. The Yaramoko Gold Project remains on budget and on schedule to produce gold in Q2 2016. 3. 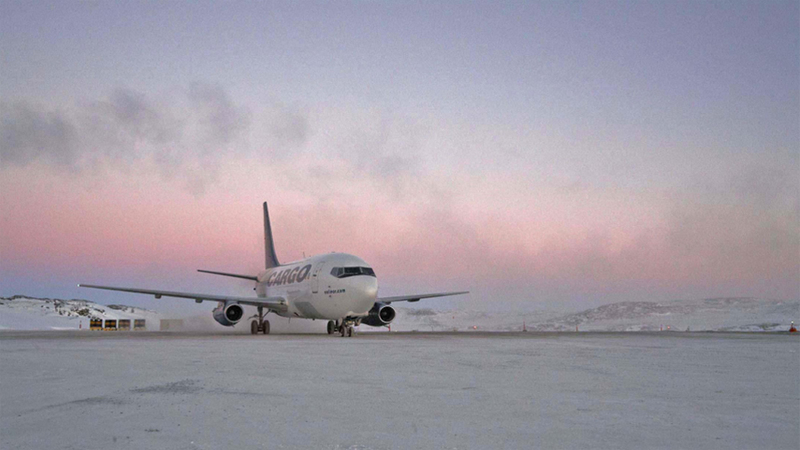 The Hope Bay Project, which is located in Nunavut Canada, is third in our list with approx. 7.7 g/t average gold grade reported in reserves. Newmont Mining acquired the property in 2007 and subsequently upgraded the infrastructure including air strips, fuel storage, camps and ports. 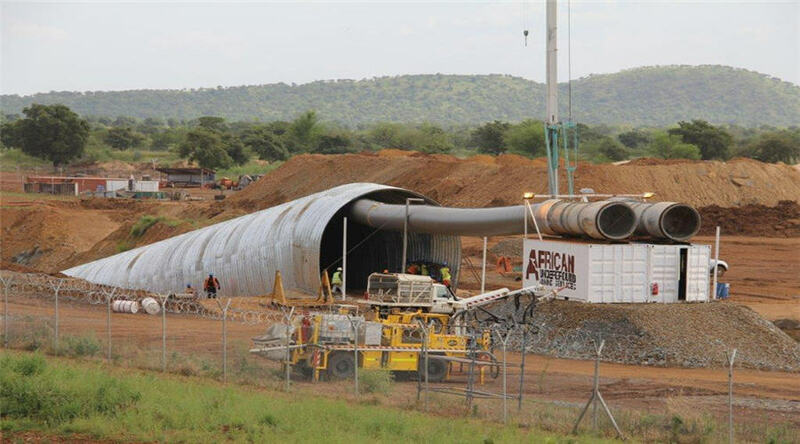 The company was also near completion of a processing plant in South Africa to be shipped in and underground Doris development but then placed the project in care and maintenance in 2011. 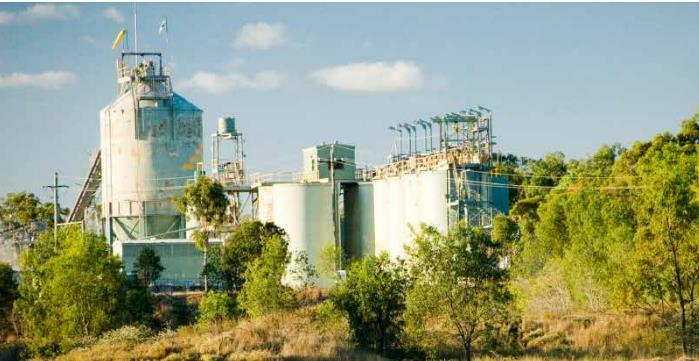 In March 2013, TMAC Resources acquired this mine and commenced construction of the processing plant and other infrastructure. This mine boasts of stunning 3.5 million troy ounces of gold in reserves and a total gold resources that are close to 6 million ozt. Newmont became a major shareholder in TMAC Resources. 4. 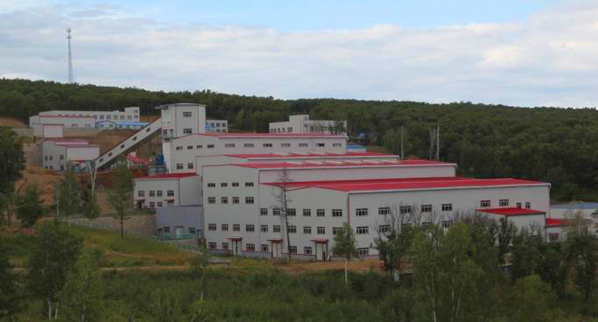 Fourth in our ranking, Eldorado Gold’s Eastern Dragon mine is a high-grade gold-silver project (7.7 g/t of gold) located in Heilongjiang Province, northern China. 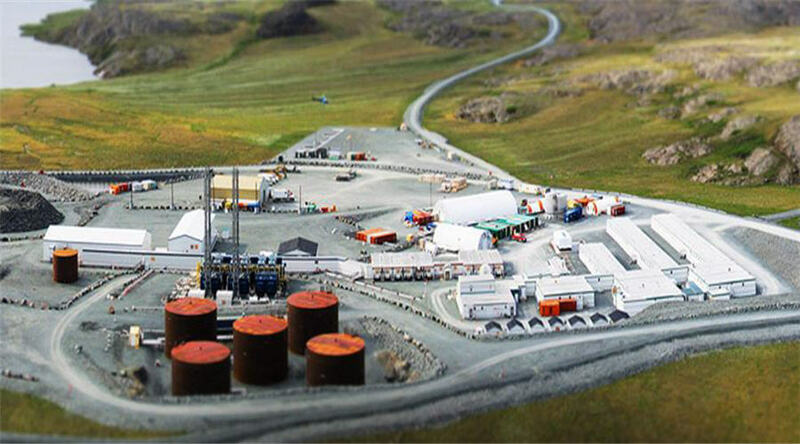 It will start operating as a small “starter” open-pit mine and then become an underground operation using carbon in leach methods to produce gold doré. In 2015, installation work related to completion of structural steel support and access to the process circuit continued inside the plant facilities while additional infrastructure items related to completion of power and heating facilities were ongoing. 5. Citigold’s Charter Towers mine, Australia, is fifth in our list of highest grade new UG gold mines. With 11,000,000 ounces of gold in resources that has been defined to JORC reporting standards, this gold project is currently the largest high grade gold resource in Australia and one of the biggest undeveloped gold projects in the world. Citigold has the plan to develop the project in stages over a five year period, subject to adequate funding, building gold production to over 300,000 ounces per annum. The reactivation of the Central mine commenced with the refurbishment of the existing decline. 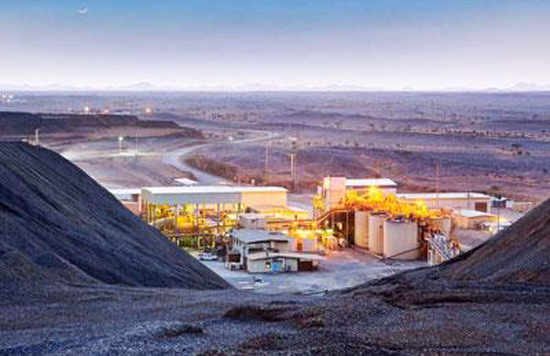 Existing facilities at Charter Towers Mine Source: Citigold Corp.
With 5.11 g/t average grade of gold in ore reserves, Koka gold operation located in northern Eritrea, is believed to be the highest grade open-pit gold mine under commissioning. This mine is being developed by the Zara Mining Share Company, a JV between the China SFECO Group and state-owned Enamco. 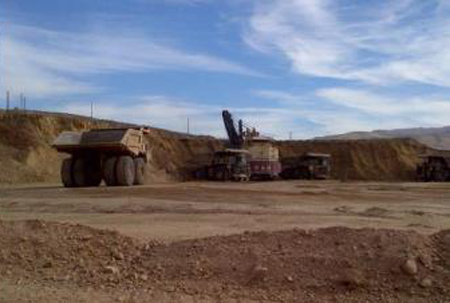 SFECO purchased its 60% interest from Chalice Gold Mines in November 2012. 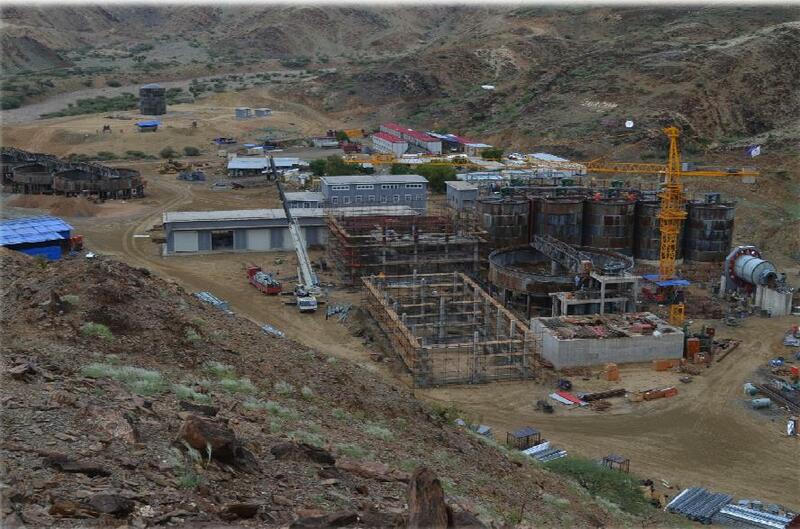 Supposedly, SFECO is finishing construction activities and plans to commission the Koka mine in 2016. Barrick’s the South Arturo Project is located on the historic Dee mining claims approximately 25 miles northwest of the town of Carlin, in Elko County, Nevada. The South Arturo Project is within the Bootstrap mining district at the northern area of the Carlin Trend. The Bootstrap mining district includes the Tara, Bootstrap, Capstone, Dee and Storm gold mines. Barrick commenced open pit mine construction in 2015. With 4.4 g/t average gold grade reported in reserves, the South Arturo project holds the second place. 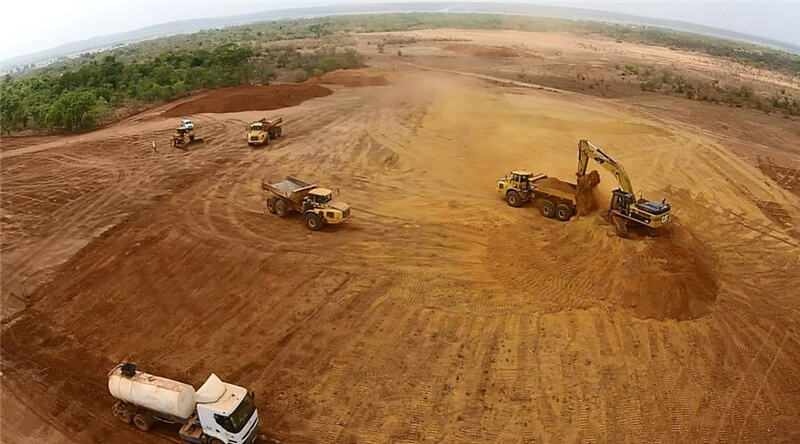 Aureus Mining’s New Liberty mine is located within the Bea-MDA property, in Grand Cape Mount County in the north-western portion of the Republic of Liberia, approximately 100 km north-west of the capital, Monrovia. Since the birth of Aureus Mining in 2011 the project has moved quickly through the feasibility and construction stages and is now in transition into the full production mode. MA’ADEN’s Ad Duwayhi Gold Project is located approximately 125 km South East of the town of Zalim, 450 km east of Jeddah and 450 km south west of Riyadh, Saudi Arabia. Commissioning of Ad Duwayhi mine is well underway and this project is slated to become MA’ADEN’s biggest mine ever. With 3.2 g/t average gold grade reported in reserves, Ad Duwaihi mine sitting fourth in our list. Ad Duwayhi mine (assumed) Source: MA’ADEN. 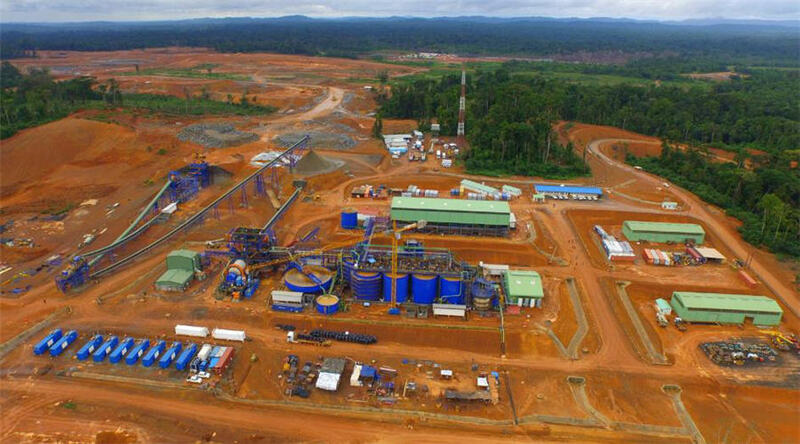 Hummingbird Resources’ Malian Yanfolila Gold Project is closing our list of the highest-grade OP new gold mines. According to Hummingbird, Yanfolila is a low cost, high grade open pit mining operation, with first gold production targeted for 2017. The construction of this mine is well underway. While these mines are believed to be the “best in breed” among new gold mines, only a handful of them can compete with the current leaders in terms of gold grade in reserves. This fact could be additional evidence that new high-grade gold deposits are becoming scarce, with falling grades and a lack of new discoveries.